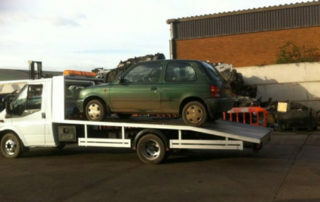 Scrap vehicles collected & taken to scrap yard - no fuss! If you live in Addington, and are wondering what to do about that old car that needs to be scrapped, then wonder no longer. Surrey Scrapping Centre has the answers. 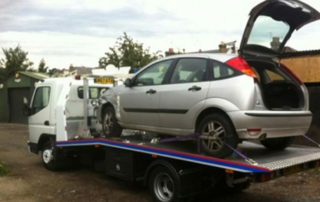 Surrey Scrapping Centre will take away your headache, by removing and scrapping your vehicle. And not only that, we will give you a good cash price for doing so! 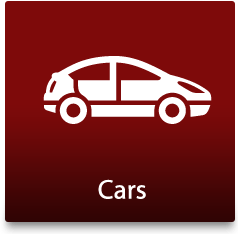 We will also personally collect your car for absolutely no charge. 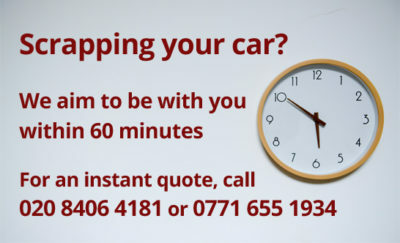 So don’t delay, get in touch with us on 020 8406 4181 and find out how much cash your scrap car could earn you today! 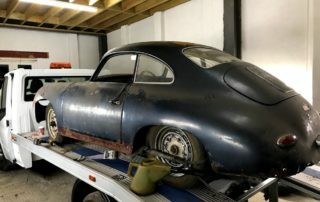 We know it can be an emotional decision to finally realise it’s time to scrap a car that has been part of your life for a while. That’s where Surrey Scrapping Centre can help, in making the process as stress-free and simple as possible. And on top of that, the scrap metal can be reused, which is excellent news for the environment! Our professional team works hard to provide friendly and flexible car scrapping services for customers living in Addington and Selsdon and will ensure that you can dispose of your vehicle quickly and simply. We work every day of the year, 24 hours a day, so we can guarantee that we can always schedule a service that is convenient for you. We offer excellent rates, and guarantee scrap prices up to £150 for those living in Addington and Selsdon. 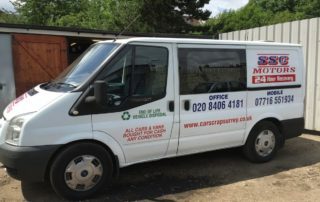 Surrey Scrapping Centre are a professional and reliable firm who Addington and Selsdon customers can trust to safely and legally remove their unwanted cars. We have been operating for over 30 years, and will always remove scrap responsibly and dispose of it properly. We will also provide a valid destruction notice that provides the legal proof that you are no longer the owner of a scrapped vehicle. It’s a simple matter to contact Surrey Scrapping Centre to find out how we can offer a great service and a fair price for your old car. Either fill out our contact form, or call the team on 020 8406 4181, and we’ll be able to provide a quote for your car – whatever its age, make or model. 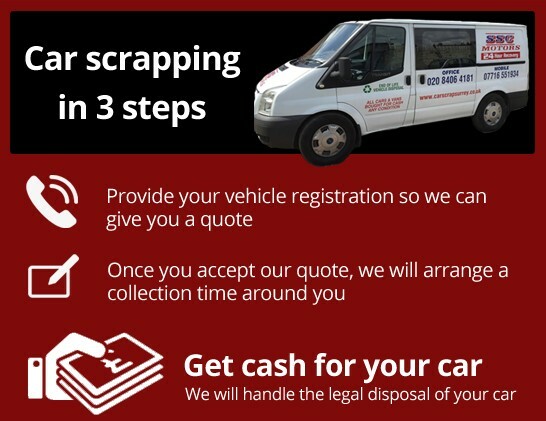 As a reputable vehicle disposal business local to Addington, we are perfectly suited to helping customers who require a quality car scrapping service. So give us a call today, and find out how much cash your old car could earn for you. Surrey Scrapping Centre collects and scraps cars throughout Selsdon and Croydon wide. 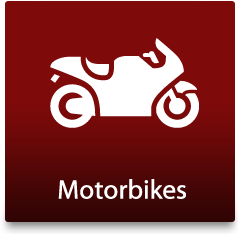 We pay competitive cash prices for any car or van collected within the marked area. 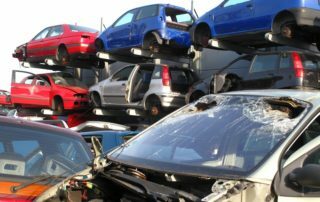 Read our guide on finding out what your scrap car is worth. 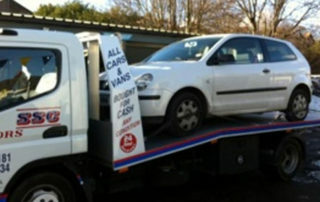 At Car Scrap Surrey, we take care of all your salvage, unwanted, scrap, accident-damaged, broken or old vehicles for you! Even if your car is less than 10 years old and you no longer want it, we will be able to salvage it for parts and offer you great cash prices! 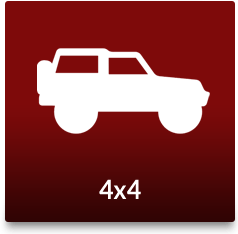 If you have a car that you want hauled off your property, we are the right company to call. 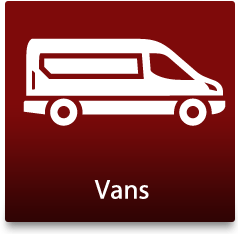 Our car removals service is available on a 24/7 basis, so whether you need your car collecting in an evening, weekend or Bank Holiday, we can fit in with your schedule.